To meet today’s varying needs,your equipment must be flexible as you are. 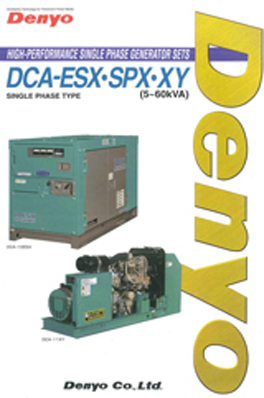 DENYO DCA Series generators are incorporate with built-in parallel operation drive system, allowing you to create a large capacity generating plant on side without the need to procure any large equipment. This features is suitable for construction and mining sites. 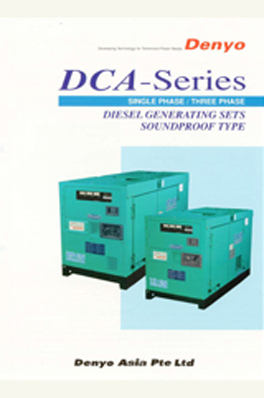 * Applicable to DCA series 125kVA and above only. Sometimes, we required temporary extra power from the generator for a particular job. 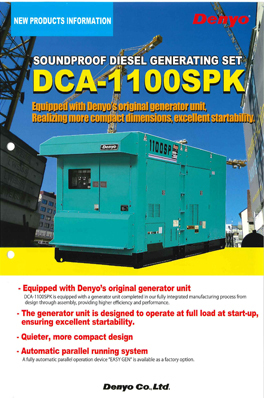 DENYO DCA series, the standby power rating (110% or 105% load ) can be used continuously for 1 hour in every 8 hours of continuously operation. This means you can get the job done without using another generator. In job site, especially near urban area, it is important to minimize noise pollution. 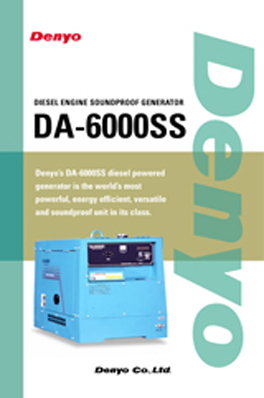 DENYO has pioneered a soundproof and super sound proof range of generators. 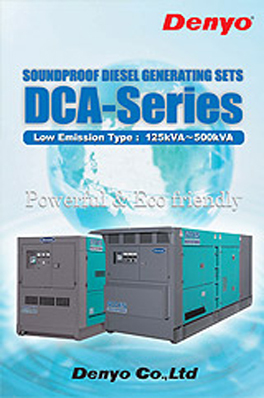 The DCA series are extreme quiet when operating at full load; even though all sound proof models are compactly designed. 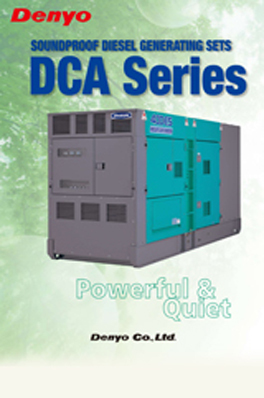 The design of DCA series have achieved significant size and weight reductions over previously produced models, through improvements in coupling technique and alternator design. The sturdy weather proof steel canopy on a heavy duty steel skid base allows easy handing by stock lift. The balance point lifting hook facilities easy transportation using a crane. 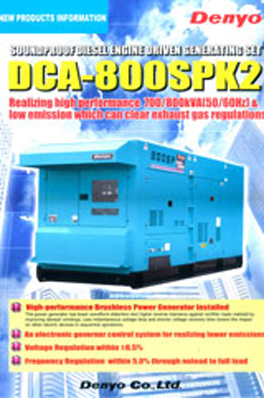 All generators are design that can be stack, making best of your storage area. Find a dealer in your area, or contact us directly.